With the advancement of Smart Solutions and the foresight of the United Arab Emirates local and national governments in adopting progressive systems and modules to continually promote sustainability and community connectivity. At SamTech we serve our communities by developing and integrating sustainable solutions, resulting in the reduction of fuel consumption and carbon footprint with our distinctively designed services and solutions for various sectors. Looking to the future, we invest heavily in research and development, securing our capability to provide industry leaders with fresh, cutting-edge technologies, Smart Services and IoT solutions for both government and private sectors. Being the leading Smart Services and IoT (Internet of Things) Solutions company in the MENA region, we commit passionately to our work. Striving to build trust and practicing integrity in all our endeavors enables us to stand out as leaders in the industry. Our bespoke and innovative solutions delivering each enterprise’s specific demands within agreed time-frames underscore our reliability and unrivalled dedication to offer the best. In today’s world of connectivity and digital advancement, it has become essential to innovate and revolutionize the work and personal spaces that we occupy. People, in today’s world are always looking out for integrative solutions that will make life easy. The next generation of internet is creating a growing network connection among different objects and devices – this process is called as Internet of Things (IoT). These devices come in a wide variety of security cameras, sensors, production machines, lights, refrigerators, vehicles ... etc. SamTech Middle East has emerged as a leader in the region for providing platforms for the development and integration of state-of-the art innovative solutions, which integrate GPS, GPRS/3G/4G/Satellite and other wireless technologies with leading vendors in the IoT industry. At SamTech, we strive to bring ground-breaking 360-degree turnkey solutions that meet with client requirements which enable smarter decision making, enhance reliability, boost productivity, increase operational efficiency, create new revenue opportunities through cutting edge business models and enhancement of the quality of services offered by business and government institutions throughout the Middle East, Asia and African region. SamTech is strategically based and located in the business hub of Dubai, United Arab Emirates, enabling us to serve the MENA markets. Our innovative solutions and applications are conceived, planned and developed in-house by using leading edge hardware and applications. We are an active member of Dubai Chamber of Commerce Sustainability Network that enables us to positively increase our social impact and change our communities while we continue to grow. SamTech started business operations as a training institution in Knowledge Village to introduce Vehicle Tracking and Fleet Management solutions. 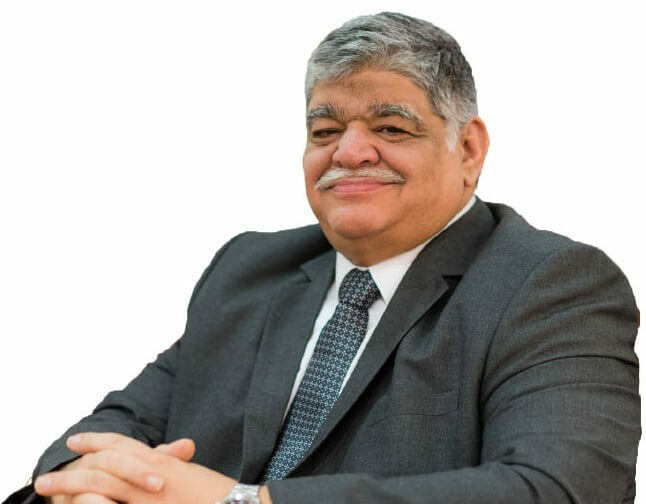 Strategically moved to Dubai Internet City, the technology hub of the city, in order to provide solutions to the growing demands of various industries. Conceived and developed own in-house End to End solutions– hardware and software. Ranked No. 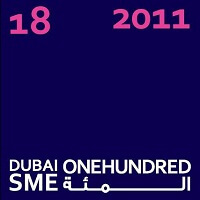 18 amongst the top 100 SME’s in Dubai. Ranked No. 19, amongst the top 500 growing companies in the Middle East (Arabia 500), by All World Network. 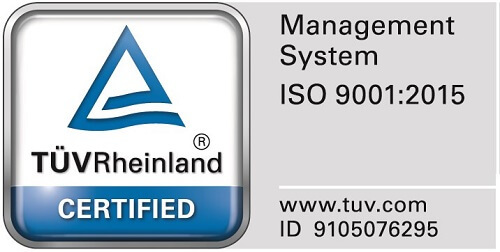 Achieved ISO 9001 – 2008 for design, develop, installation, testing and after sales related to “Vehicle Monitoring system”. Ranked No. 16 amongst the top 100 SME’s in the region. Won Corporate Social Responsibility award from Dubai Chamber of Commerce. Won Corporate Social Responsibility award for the second consecutive year from Dubai Chamber of Commerce. Ranked No. 7 amongst the top 100 SME’s in the Gulf region. Won Corporate Social Responsibility award for the third time from Dubai Chamber of Commerce. 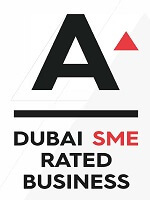 Ranked A+ amongst the Top 10 rated SME’s. 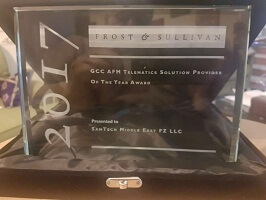 Awarded GCC Automotive Fleet Management "AFM" Telematics Solution Provider by Frost & Sullivan. To be the region’s most trusted and environmentally conscious IoT solutions provider. With the advancement of technology playing an integral role in people’s daily lives, SamTech’s mission is to ensure the comfort, security and ease of operations for our clients through continuous innovative development of smart solutions. Our values define the way we communicate and interact with all our stakeholders. At SamTech, we all share the same vision and goal, where we aim to continuously improve the well-being of our families, our communities and our associates, that unifies us together as one family working toward one single direction. Integrity: We continually strive to maintain the highest standards of individual and corporate integrity with all our associates. Excellence: With a great passion to strive for excellence, we continually innovate to achieve business and operational excellence through offering world-class solutions and services, and effective internal process. Teamwork: We foster a working culture and environment that encourages innovation, creativity, development and solutions through teamwork. At SamTech, we have an open door policy that encourages effective communication. Accountability: Each team member at SamTech is accountable and responsible for all their actions. And they take the responsibility to do the best they can and offer all our stakeholders the best experience.